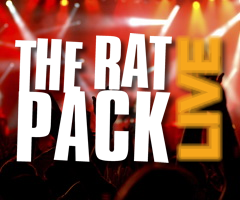 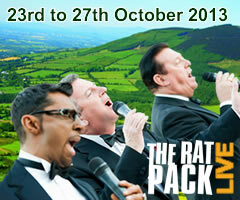 Back by massive demand – The Rat Pack Live Ireland tour 23rd October 2013! 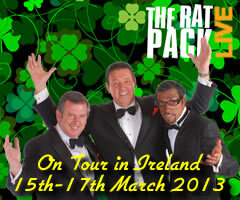 The Rat Pack Live is proud to announce our up-coming tour in Ireland – from 15th to 17th March 2013. 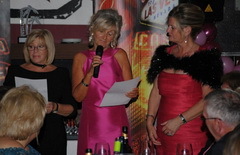 A wonderful night was had by all at the Royal British Legion Christmas Party which was held at Miraflores Golf Club Restaurant. 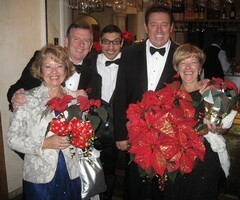 Everyone turned out in their festive finery and boy do they know how to party!